BEIJING, March 19. /TASS/. 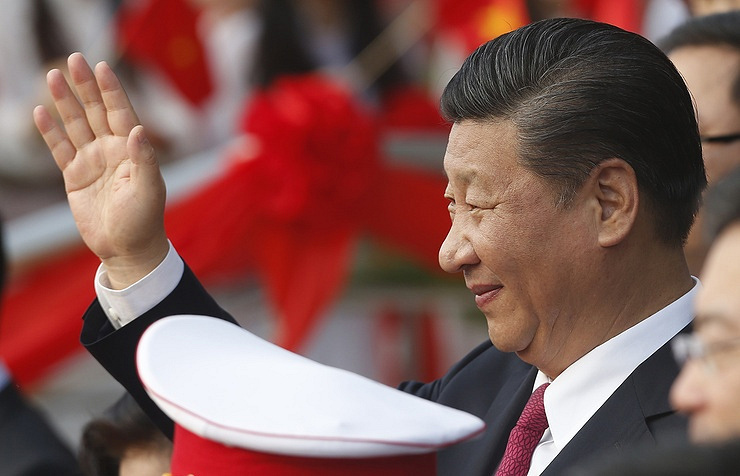 Chinese leader Xi Jinping has sent a message to Vladimir Putin, congratulating him on being re-elected Russia’s president, the Xinhua news agency said. According to the Chinese president, the Russian people have been playing an important role at the international stage, "firmly pursuing the development path of a strong power." "China is interested in continuously developing ties with Russia," Xi Jinping pointed out.